Earwigs can be both a blessing and a curse. These bugs offer great pest control against aphids, mites, and nematodes, so in this respect you do want them in your garden. But if you get too many of them, then you will notice them eating your plants much like caterpillars and slugs. And let’s be honest…earwigs are just down right creepy looking. 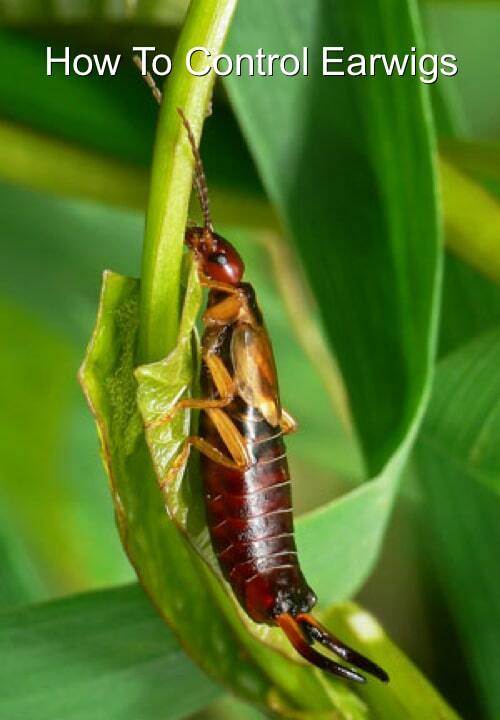 We’ve been struggling with these bugs in our garden and are grateful for Organic Gardening’s tips to kill earwigs and keep their numbers in control.